Places to see in Munsong: While in Munsong, which is developing as a tourist location near a Cinconha Plantation, you can go to Burmaik Mahadev Dham just 3 km away. You can also go trekking in the Sillery goan, which is at a distance of 5 km. Deolo View point and Pedong are two other spots that you can visit from Mungsong. Mungsong has one of the widest views of Mt. Kanchenjungha and excellent views of the winding Teesta River. Sunrise from Munsong over crimson mountains look extraordinary. 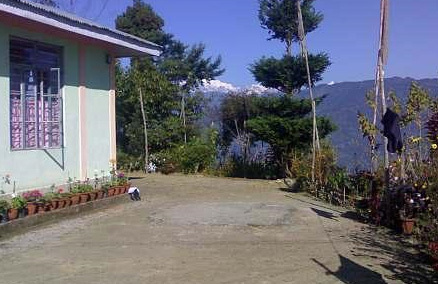 Nearby attractions of Munsong: You can go to the town of Kalimpong that is some 22 km away. Making a day trip to the town of Siliguri, which is 85 km from Munsong is also a good way to spend a day. Sightseeing destinations include Lava, Loleygaon, Kolakham, Rishyap and other nearby destinations. 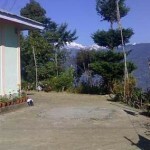 You can also make trips to Darjeeling and Gangtok, as they are not very far from this place. Rangpo in Sikkim is also nearby. Things to do in Mungsong: The major thing you can do in Mungsong, is relax and take in the pleasures of nature with an excellent view of the entire Mt. Kanchenjungha range. You can go trekking at some points, or take a stroll around the Teesta River. You can also visit the cinchona plantation for which Munson is renowned. There is abundant flora and fauna in this place that you can go for watching. 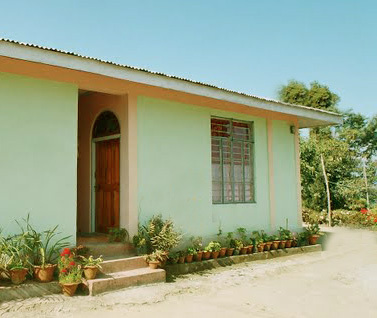 How to reach Munsong: The nearest airport to Munsong is Siliguri’s Bagdogra, which is at a distance of 102 km, and the nearest railway stations are New Jalpaiguri Railway Junction. 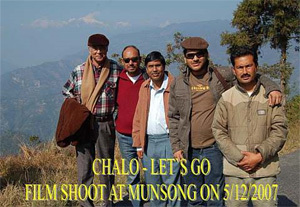 From New Jalpaiguri Railway Junction you can hire a car to Mungson via Kalimpong and Deolo. Best time to visit Munsong: Summer is the ideal time to visit Munsong. This way you can beat the Kolkata heat and relax in the cool and serene environment of Mungsong. Winters are nice for viewing the mountain ranges. Lodging and dining facilities at Mungsong: There is a well-furnished cottage in Mungsong that offers all sorts of standard amenities for your comfort. From cable channels to all electronic facilities, all are present in this cottage. You can enjoy the dining arrangements of this cottage in their own in-house restaurant, which offers multi-cuisine befitting your choice.